Users are reporting on Reddit and social media their Apple Watch stopped functioning properly on Sunday morning, shortly after the country moved into daylight savings time. Affected Apple Watch units were forced into a reboot loop, which consumed the battery and made it almost impossible to recharge or restart manually. 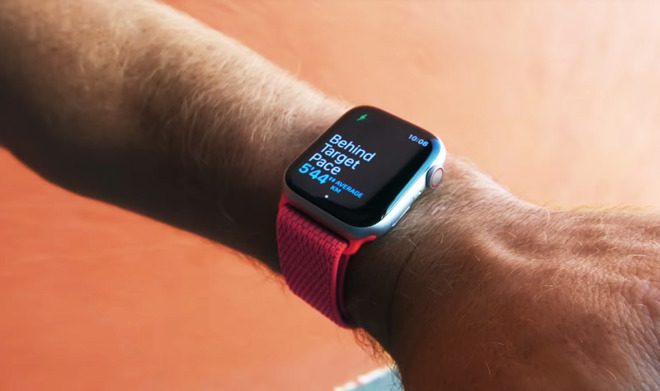 A Reddit post about the problem offers the suggestion that the Infograph Activity complication may be the cause, with one user proposing switching a different watch face via the Watch app as a means to escape the reboot cycle. The same poster notes selecting the Infograph Modular face with the Activity complication in the Watch app even caused the app to close. It appears that the problem only occurs for the 24 hours following the daylight savings change, with users advising their once-affected devices are back to normal. While the issue is largely rectified for the moment, it is unclear if similar issues will occur when other markets change their clocks. The United States will be moving out of daylight savings time on November 4, while the UK and Europe changes on October 28. It is likely that Apple will issue a software update to close the bug, but it is unknown if it will make an appearance in time for the other time changes. The daylight savings issue is not the only time-related problem affecting the Apple Watch. A reader advised to AppleInsider of another problem specifically for the Apple Watch with Cellular, one that affects people on time zone borders. As the Apple Watch determines the time zone via cellular, it either acquires it from a connected iPhone or, if there is no iPhone present, by connecting to a nearby cell tower. According to the reader, who lives in Australia on a border between two states with different time zones and only one abides by daylight savings, this can cause problems for the cellular Apple Watch separated from its iPhone. 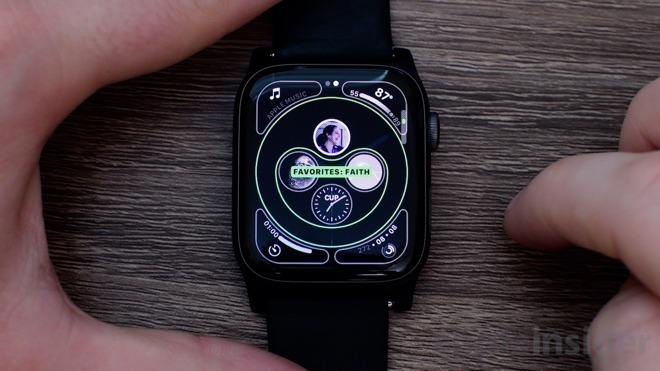 Depending on the tower the Apple Watch connects to, it could be up to an hour out from the correct time for the reader's location, simply because the cell tower in question is in another time zone. A "Senior AppleCare Specialist" is said to have worked with the reader over the matter earlier this year, acknowledging the issue and that a software fix would be on the way, but it has yet to be issued.